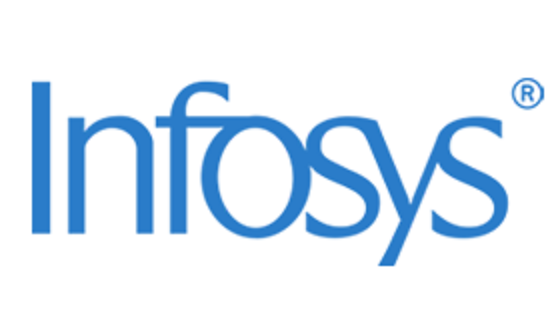 Infosys Ltd. is a consulting, technology and outsourcing company, which provides end-to-end business solutions thereby enabling clients to enhance business performance, delivered to customers globally operating in various industry segments. The company's industry segments are primarily financial services and insurance comprising enterprises providing banking, finance and insurance services, manufacturing, enterprises in the energy, utilities, communication and services and retail, consumer packaged goods, logistics and life sciences. 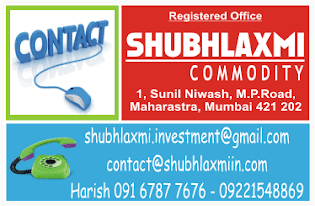 Its offerings include IT Services, Engineering Services, Consulting Services, BPO Services, and Products and Platforms. The company's end-to-end business solutions include Business IT services, comprising application development and maintenance, independent validation services, infrastructure management, engineering services comprising product engineering and life cycle solutions and business process management; Consulting and systems integration services, comprising consulting, enterprise solutions, systems integration and advanced technologies; Products, business platforms and solutions to accelerate intellectual property-led innovation, including Finacle, its banking product, which offers solutions to address core banking, mobile banking and e-banking needs of retail, corporate and universal banks worldwide. Infosys was founded by K. Dinesh, S. Gopalakrishnan, Narayana Ramarao Nagavara Murthy, Nandan M. Nilekani, Raghavan N. S., Ashok Arora and S. D. Shibulal on July 2, 1981 and is headquartered in Bangalore, India.